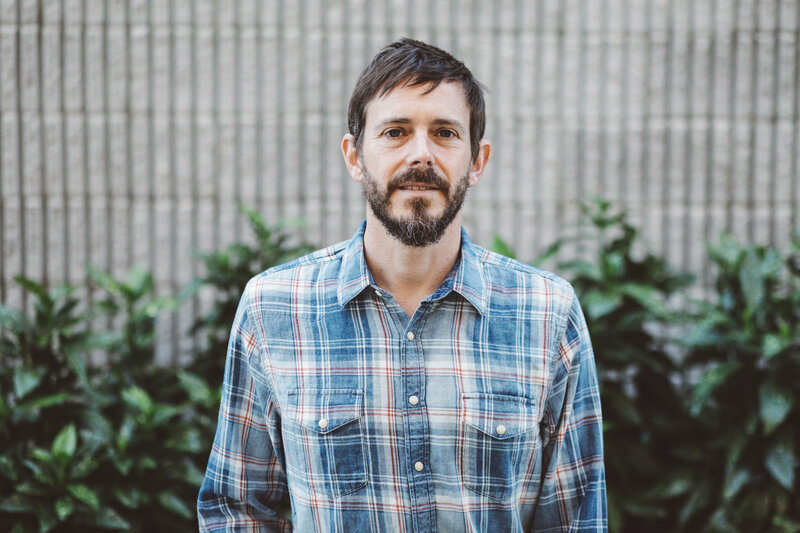 Glen Phillips is a songwriter, multi-instrumentalist, producer and singer based out of California. He is perhaps best known as the front man of Toad the Wet Sprocket, a band he co-founded at the age of 15. Signed to Columbia only three years later, Toad the Wet Sprocket topped charts with tracks including “All I Want” and “Walk on the Ocean”. After releasing five albums in the span of a decade with the band, Phillips began a solo career by recording Albulum (2001) with producer Ethan Johns. Collaborations have included Mutual Admiration Society (2004) and Works Progress Administration (2009), both with members of Nickel Creek. Other projects include Plover and RemoteTreeChildren, numerous songwriting collaborations, 7 solo albums and 2 solo EPs. After a 16-year hiatus since the release of their last album, Coil, Toad the Wet Sprocket reunited to record New Constellation (2013). Phillips joined the band on the road opening for Counting Crows, and continues to perform solo dates in support of Options, a collection of solo b-sides and alternate takes. Sgt. Pepper’s Lonely Hearts Club Band is Phillips’ first collaboration with Art of Time Ensemble.